Join NAGE and our friends and supporters from across Massachusetts on Thursday, April 14, at 3:30 p.m. in front of the State House in support of a bill establishing a living wage for workers at big box retail stores and fast food chains. 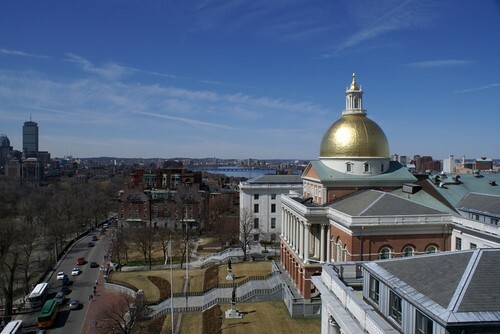 The rally will call on Massachusetts residents to urge lawmakers to support Senate Bill 1024 and House Bill 1773, bills that would increase the minimum wage for workers in fast food chains and so-called “big box” retail stores to $15 per hour. The rally is part of a nationwide day of action in support of living wage legislation in several states. For more on the rally and the nationwide effort, follow the event on Twitter @fightfor15mass or visit fightfor15.org.